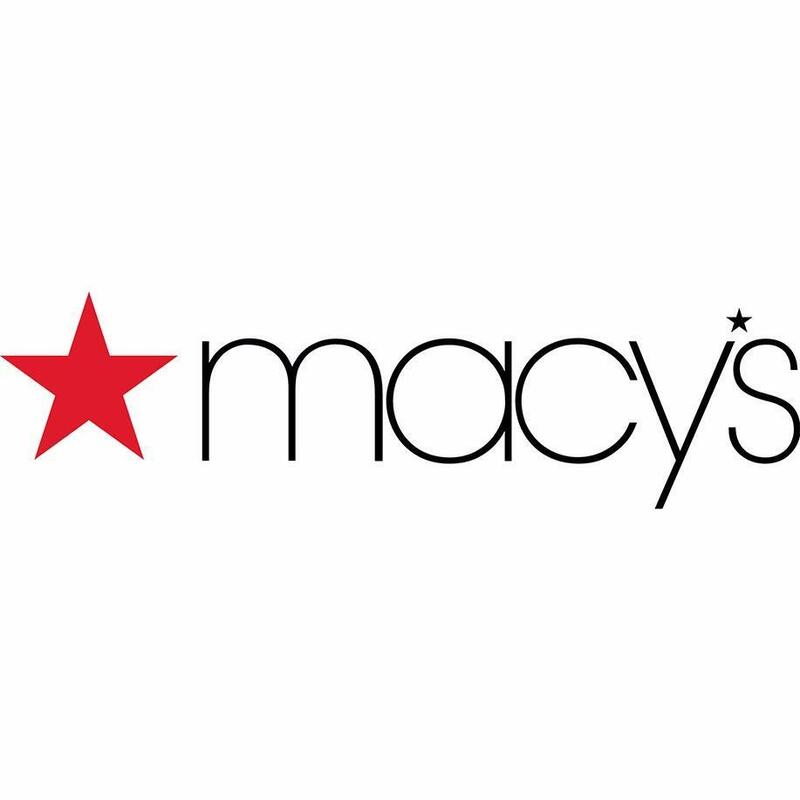 Click here to shop at Macy's! Macy's, established in 1858, is the Great American Department Store - an iconic retailing brand over 740 stores operating coast-to-coast and online. Macy's Del Monte Shopping Center Furniture and Mattress Gallery offers a complete line of furniture including sofas, recliners, tables, rugs & lamps. 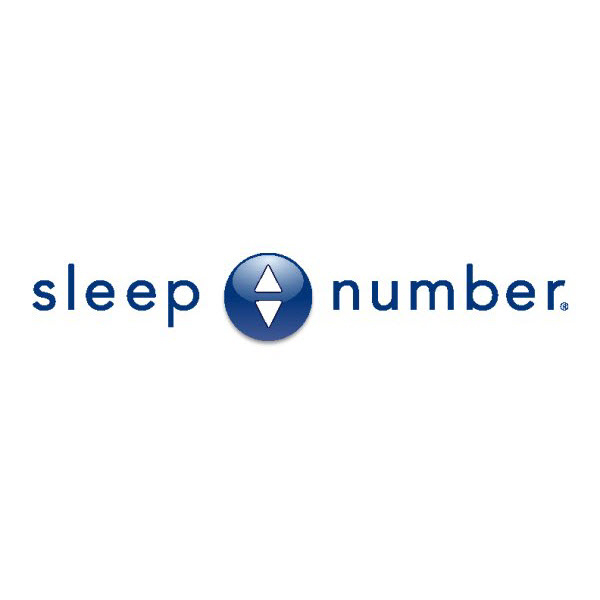 Macys' primary mattress selection includes Serta, Sealy, Simmons and Stearns & Foster plus more. Plan your visit to 260 Del Monte Center Monterey CA 93940-6158 today!